Conforms to EN 388 Intermediate Design, standard 3121 . An ultra-lightweight glove maximising touch and precision. 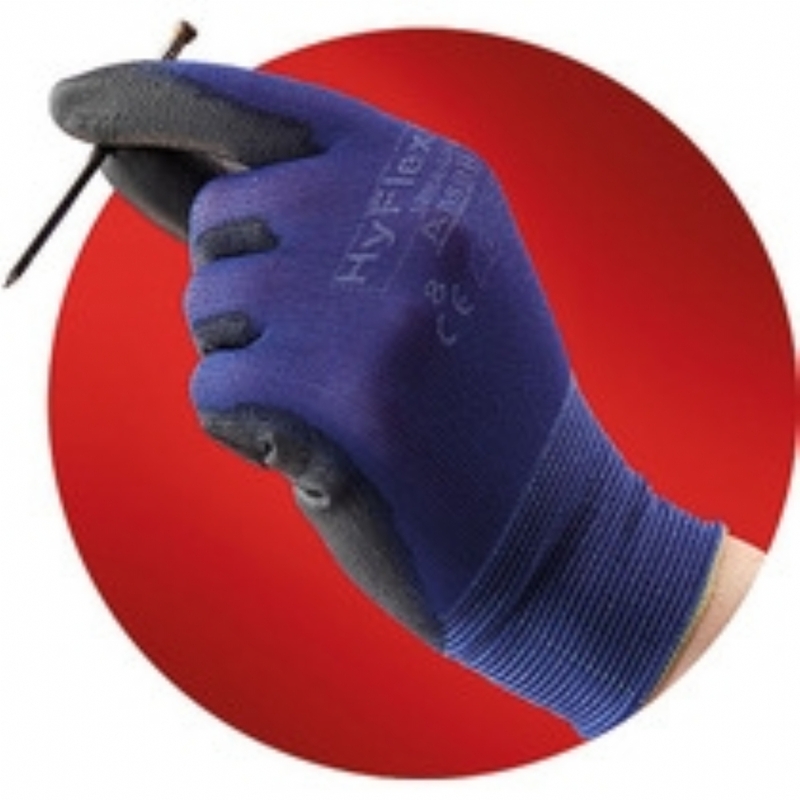 20% lighter in weight than previous nylon/polyurethane Ansell gloves for exceptional tactility Designed for assembly tasks requiring a high degree of precision, repeated flexing and pinching of the fingers and fingertips.